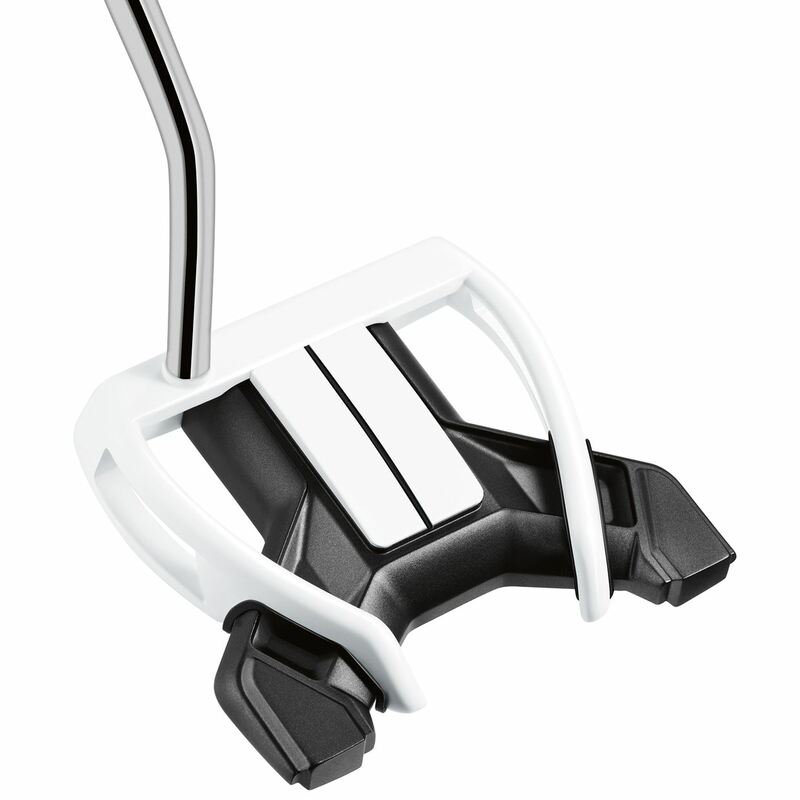 The TaylorMade Daddy Long Legs Putter is the most stable putter TaylorMade has ever created with an MOI of over 8500. 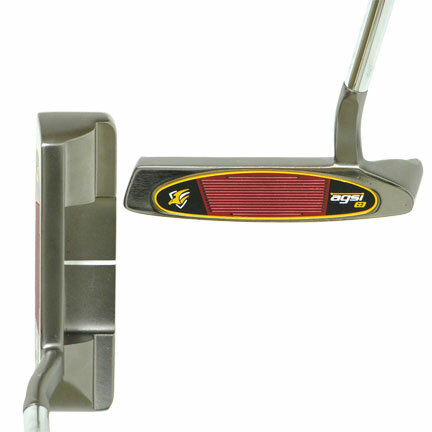 The 130 gram grip counterbalances the head weight making it more stable than a traditional putter and helping you to swing the putter head smoothly on path. 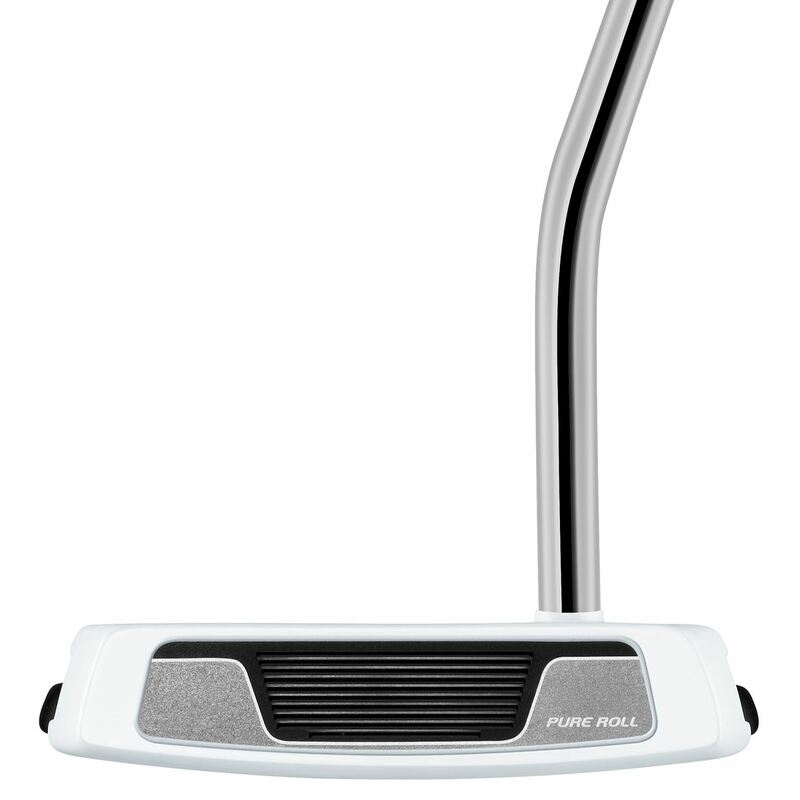 It features a PureRoll Surlyn® insert that promotes a soft and solid feel generating a smooth roll off the face. 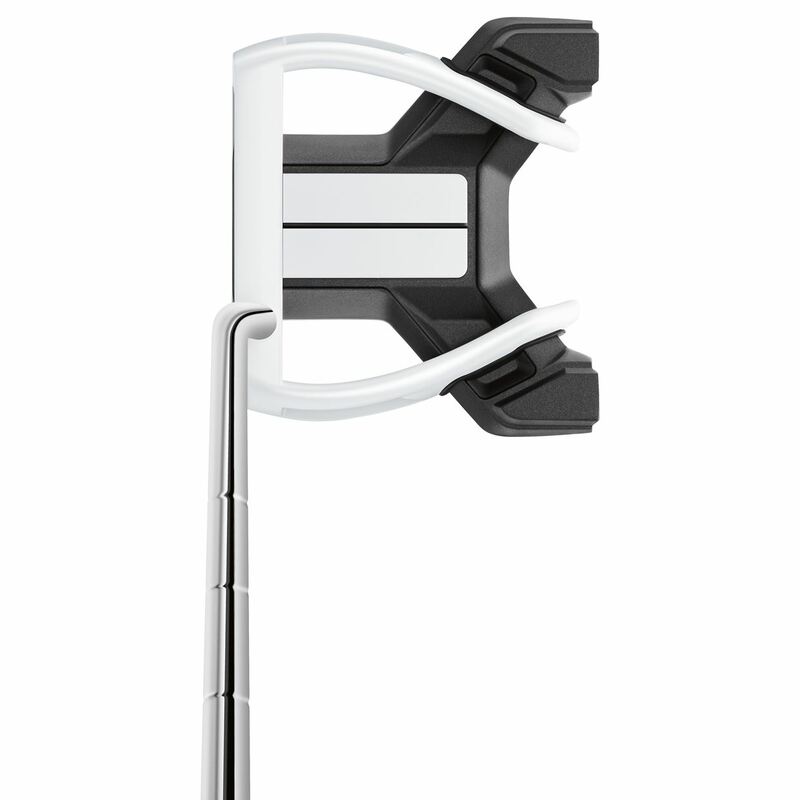 Highest MOI head – over 8500 -- of any TaylorMade putter ever for tremendous twist-resistance and distance-control on off-center hits. 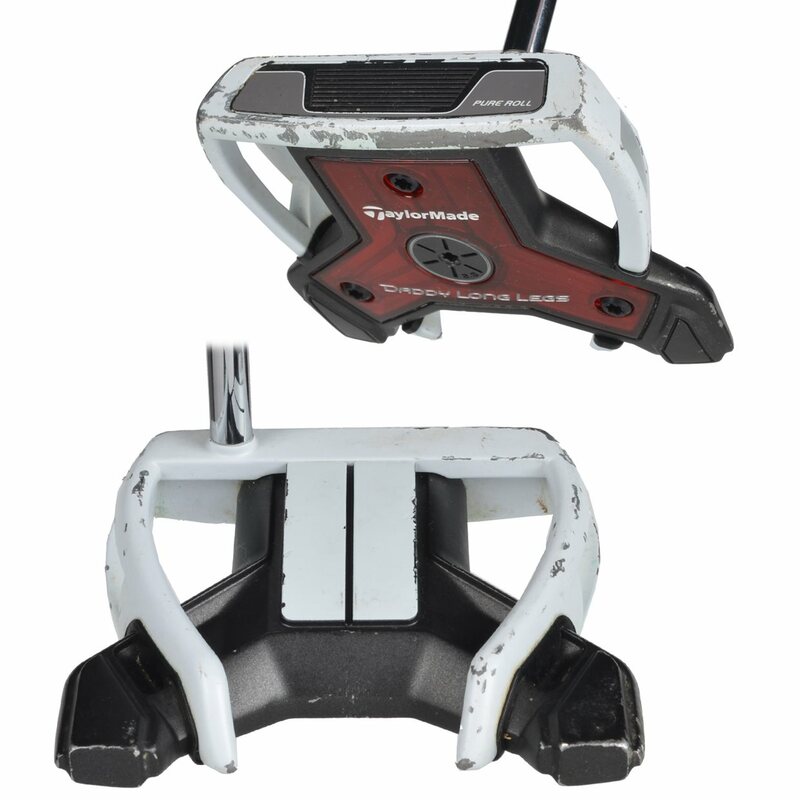 130-gram grip counterbalances head-weight to help you swing the head smoothly and on path. Combination of 8500+ MOI and counterbalancing keeps head rotation “quiet” during the stroke. 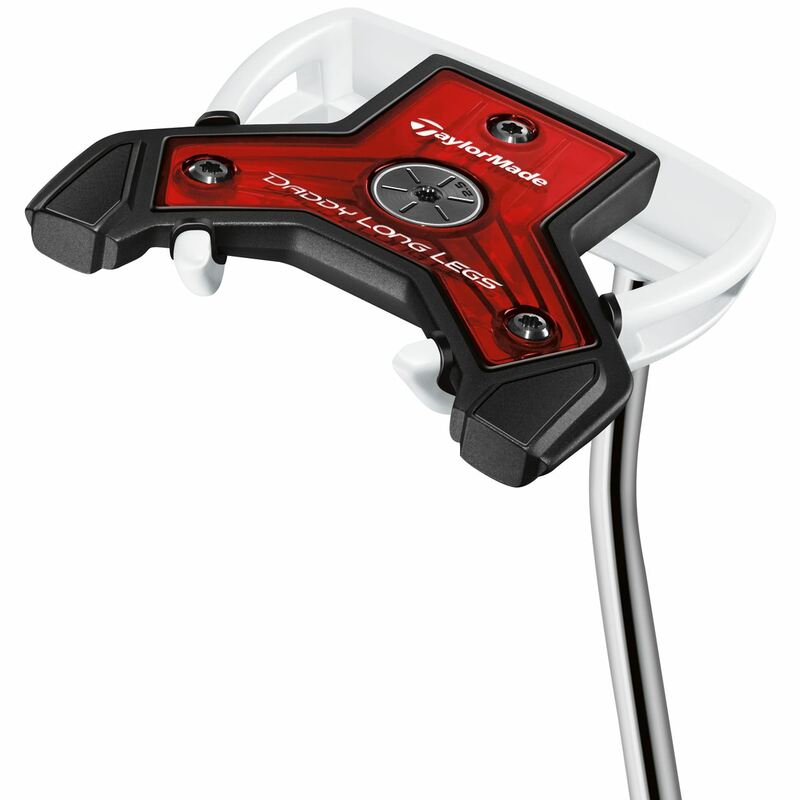 Counter-balanced DLL is 60% more stable throughout the stroke than a traditional putter. PureRoll Surlyn® insert promotes soft-yet-solid feel and smooth roll straight off the face. White leading edge and single, simple black alignment line make aiming easy. I caught a break with a "Value" DLL. 35"
grip. It was in great shape; club, grip and shaft. Just a few nicks in the paint. Spent a few hours in the shop doing touch up and it's good as new. I am able to start, nearly, every ball right on my intended path and at 60, that's important. My speed has also gotten better and more balls are finding the intended target. Well done, once again, Global Golf.